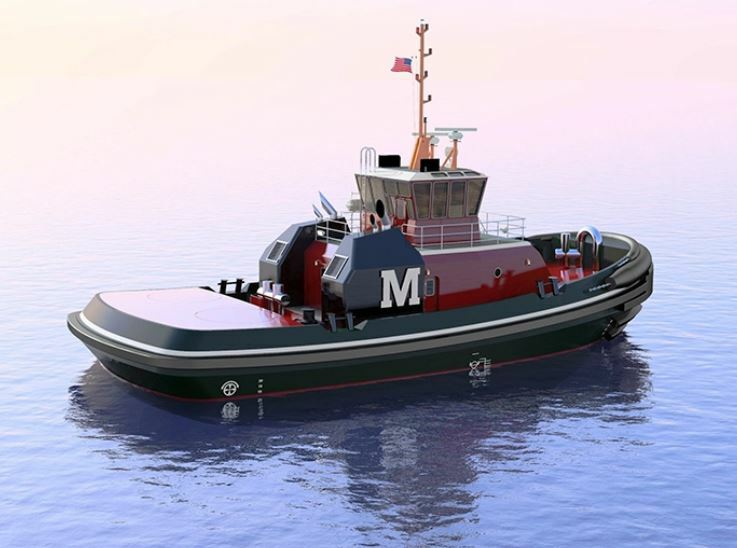 After being awarded the construction contract of the second RAmparts 3200 tug early this year, the builder, Italthai Marine Limited of Thailand held the keel laying ceremony in July at its facility. 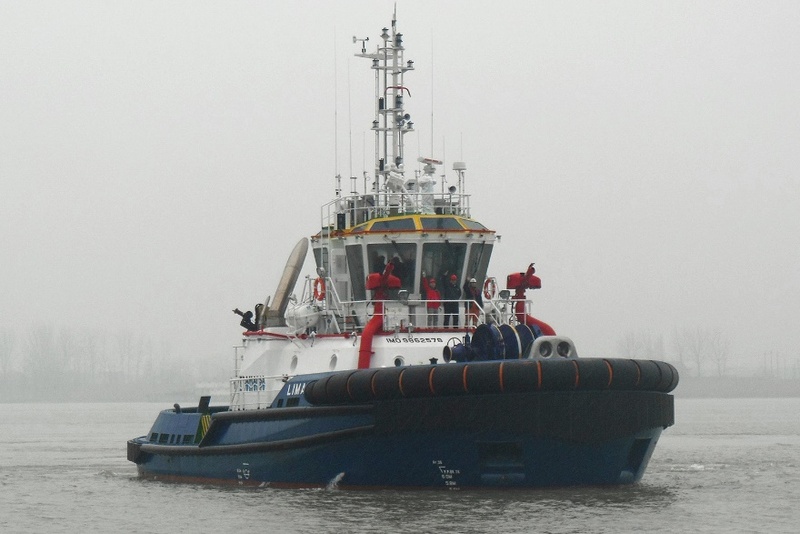 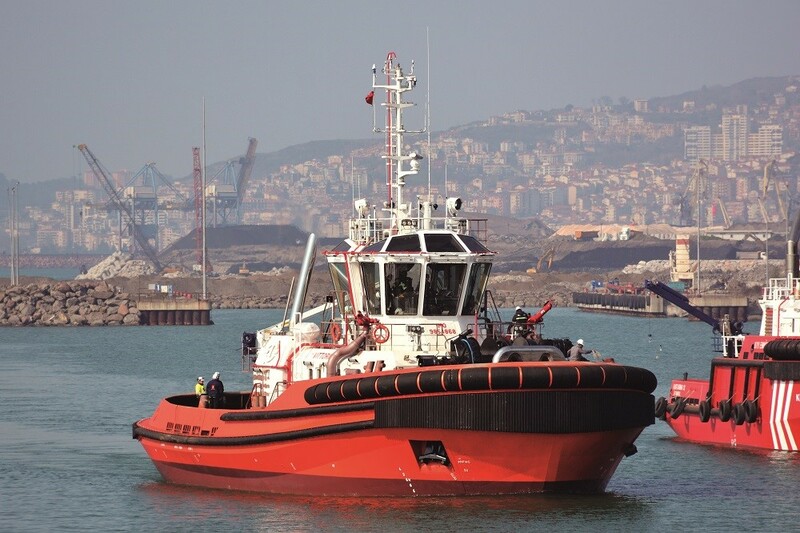 The Royal Thai Navy (RTN) took delivery of the very successful RAmparts 3200 tug Panyi 857 from the same builder in 2016 and awarded this construction contract for a sister ship earlier this year. 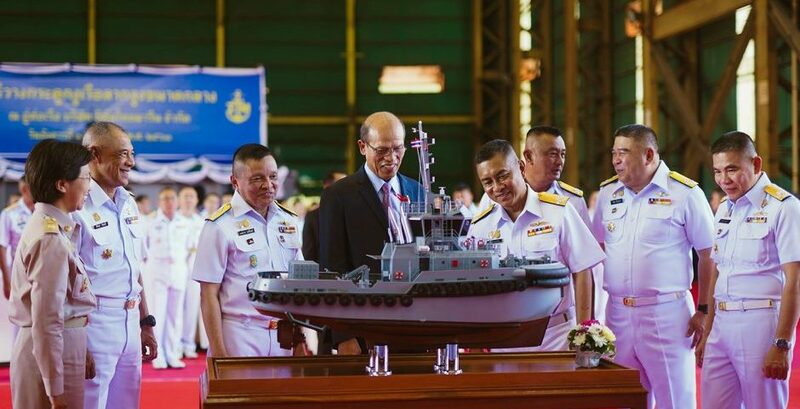 RTN senior officials including Admiral Naris Pratoomsuwan, Commander-in-Chief and the Navy Leadership attended the ceremony. 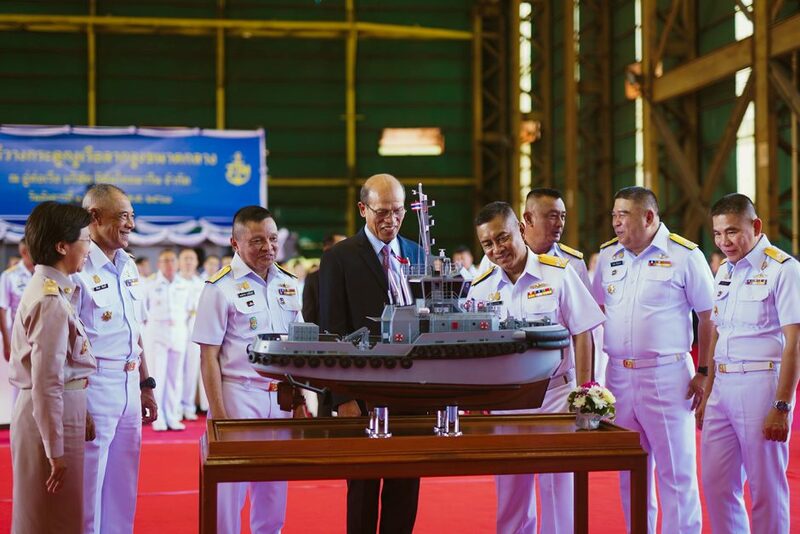 The guests were accompanied by Mr. Wirat Chanasit, Managing Director of Italthai Marine Limited. 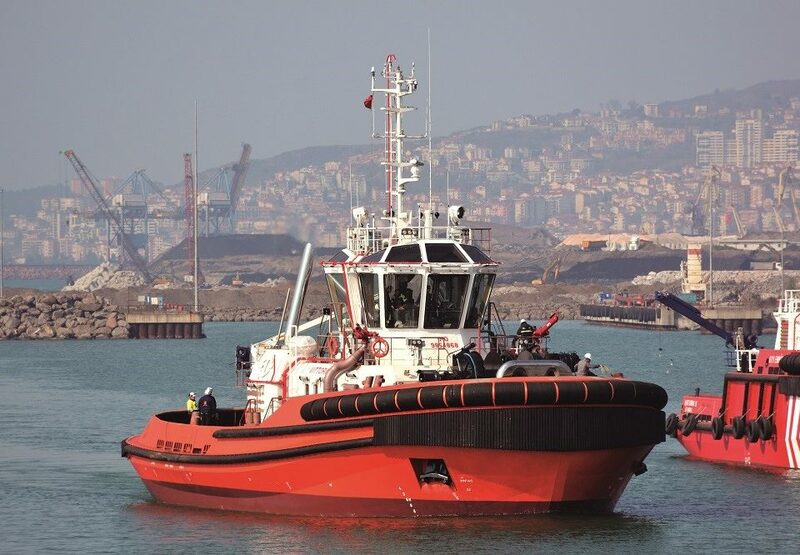 Similarly to Panyi 857, this tug will be built to the notation of ✠ 100A1, Tug, ✠ LMC, Fire-Fighting Ship 1 with Water Spray System, of Lloyd’s Register.